Everyone, and especially entrepreneurs working to build a business from the ground up, enjoys a solid rags-to-riches story. It’s something we can relate to and get behind. 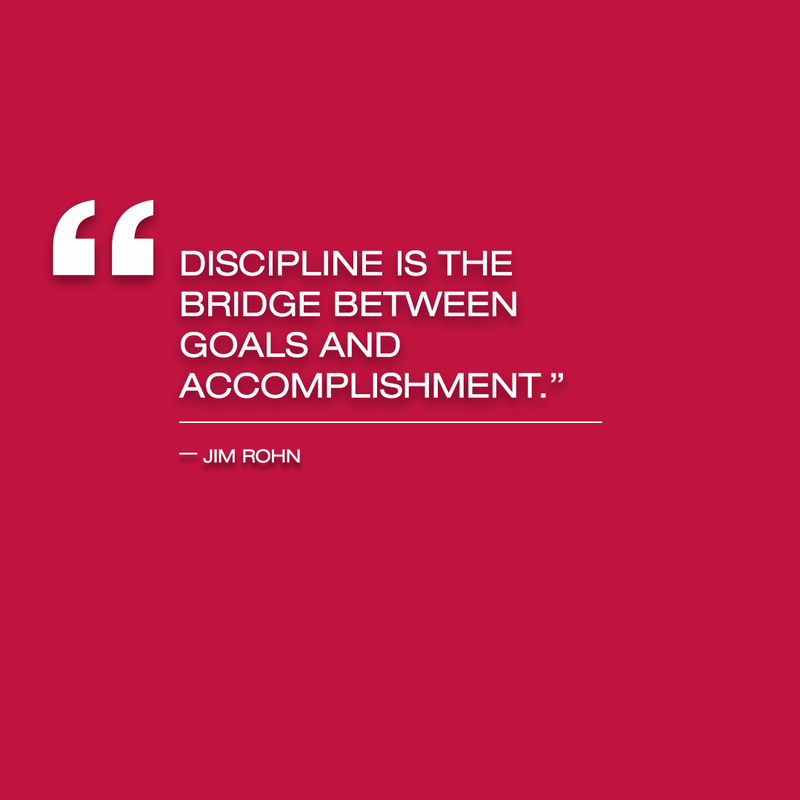 One of the greatest rags-to-riches stories is that of Jim Rohn. 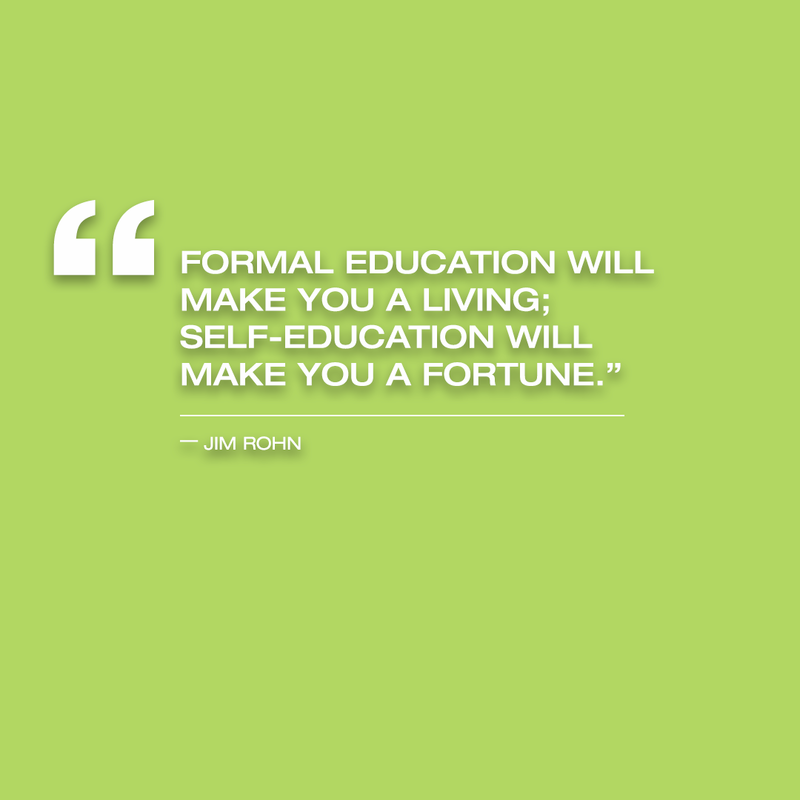 Jim spent his entire adult life giving back to humanity by teaching and lecturing about how to gain success in selling. He tried to teach people that they could be whatever they chose to be. Jim was an only child who grew up on a little farm in southwest Idaho, U.S.A., to become what many consider to be America's foremost business philosopher. Rohn began his career as stock clerk for Sears, but after attending a lecture given by entrepreneur John Earl Shoaff, he decided to follow a different path. He asked Shoaff to be his mentor and followed every bit of advice he could glean from him. Rohn became a direct marketing distributor. Within just six years, Rohn earned his first fortune, then lost the millions he had made. That led him to observe, "Whether you win or whether you earn a million dollars, best you quickly learn how to be a millionaire, or you will lose it." 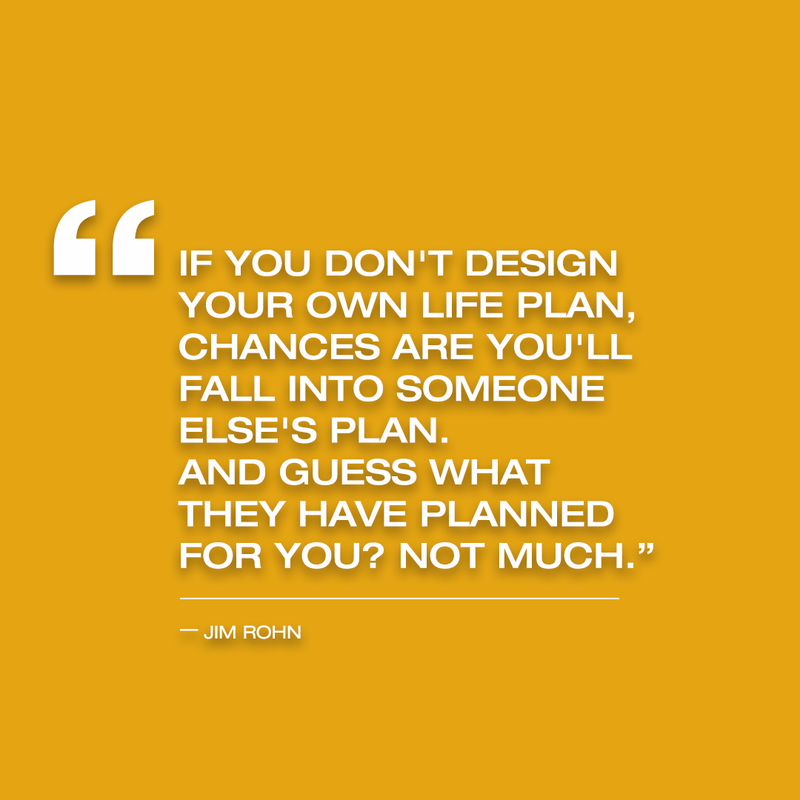 Rohn was quickly made that money back in just a few short years saying, "The second time I made a fortune was much easier than the first time, because I knew how to." 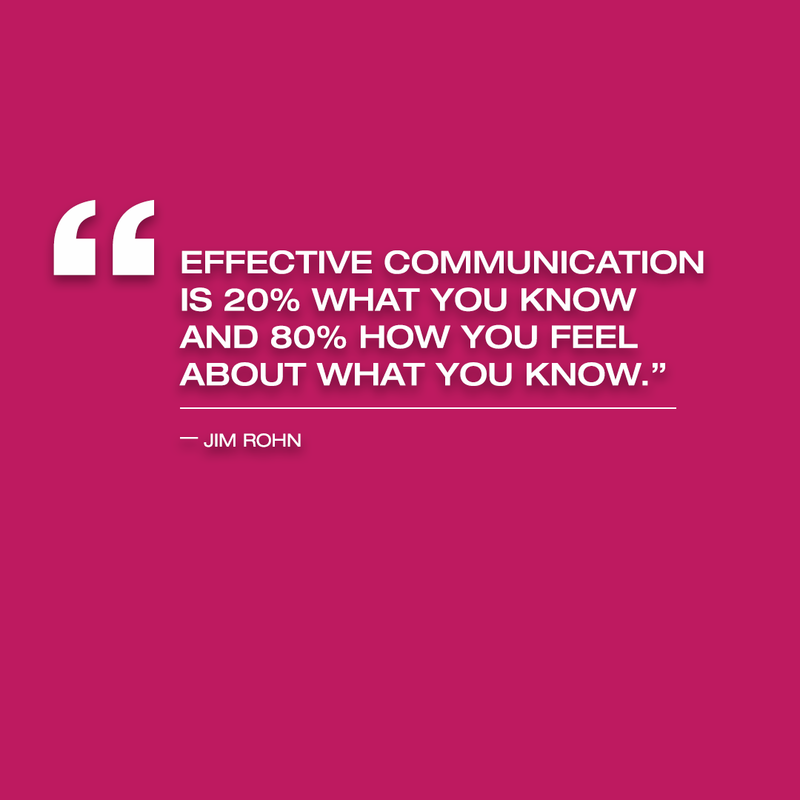 In 1963, Rohn delivered his first public speech and began traveling across the country sharing his personal development philosophy. 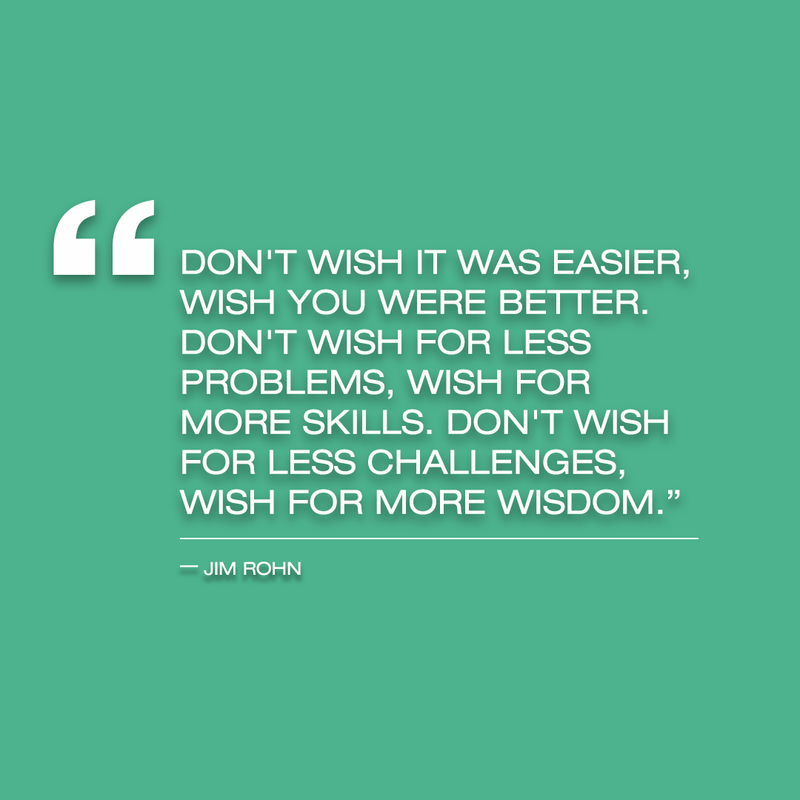 Anyone who was blessed enough to hear Jim Rohn speak is lucky, indeed. Most of Jim's speeches are available on YouTube and are well worth listening to -- many times. They are truly invaluable. 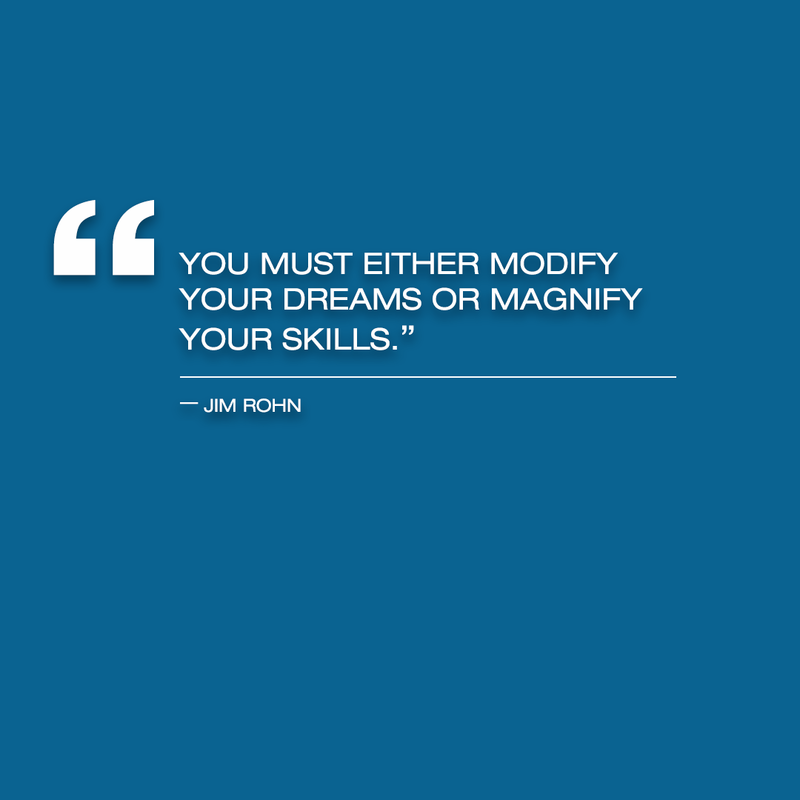 For more than 40 years, Rohn was one of the most influential and motivational speakers and authors for people seeking advice and guidance on every type of personal development. He monitored and mentored Tony Robbins and received the the 1985 National Speakers Association CPAE Award for excellence in speaking.